every day. Occasionally your pulse is high, you are running and being in a strange fighting mode. Possibly someone followed you. 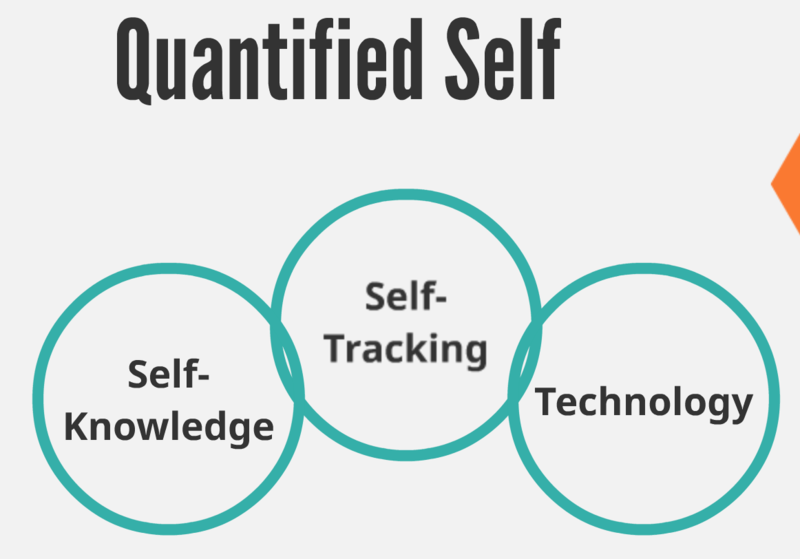 But what if you could have a smart wearable, which would measure all these parameters? It would find unusual patterns, trigger an alert to the police or notify the devices of other human beings around you. 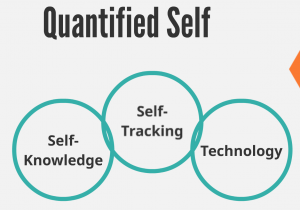 The term “quantified self” helps us to understand the birth of the combination of IoT Revolution and artificial intelligence. We collect data on many aspects of daily life. Analyze inputs, such as our food consumption or the quality of the air around us. Analyze different states of our mood. Worried about our performance, mental or physical. Artificial intelligence has reached the point now where it can provide invaluable assistance in speeding up tasks still performed by people. Once computers can fully simulate a human brain, it will cause an “intelligence explosion” that will radically change civilization. The rate of innovation will progress exponentially. 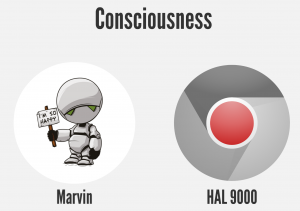 Artificial intelligence will certainly go beyond self-driving cars and aircraft. How, exactly, will the world function once it has access to a global, interconnected computing environment? If it touches every device on the planet and has an ability to learn? This entry was tagged ai, Artificial intelligence, Enterprise IoT, Internet of Things, IoT, IoT applications. Bookmark the permalink.